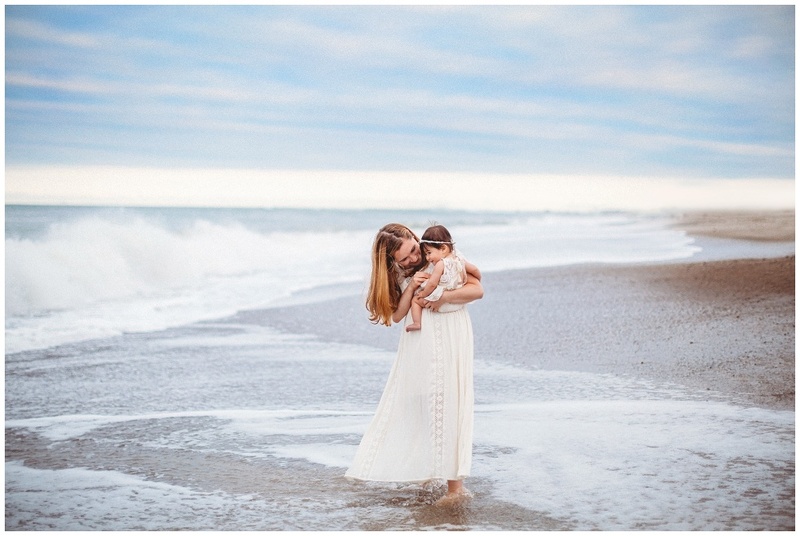 I hold these Motherhood portrait sessions near and dear to my heart. The connections I’ve been honored to witness and capture for my clients have filled me up and at times left me breathless. In honor of Mother’s Day, I will be gifting a Custom Portrait Session to a deserving mom and her children. Do you know a woman who would love portrait photography that hasn’t had time to think about herself and that would truly treasure the experience? Maybe it’s somebody who has experienced loss, someone who is selfless beyond measure with family and in charitable ways, or simply does not have the means to hire a professional photographer. Maybe she’s a single mom doing it all, a foster mom, a caretaker or somebody who has recently fell ill. I want to hear all about this amazing woman! Please email her full story including her name, children’s ages, their location and what makes her so deserving to stephanie@bellinipics.com. Nominations will be accepted until Sunday April 6th. Surprising her with the news of this gift on Mother’s Day would be so fun, therefore if at all possible keep this a SECRET from your nominee. What’s in it for her? She will receive a custom portrait session of her choice; indoor lifestyle, summer beach/field or a fall foliage session as well as a 10×10 linen album that I will artfully design myself. I will also consult very closely with her on attire as well as having access to my photography wardrobe closet. Combined value for session and album is -1495. I will also be choosing a SECOND deserving mom for a gifted Motherhood Mini session taking place on Saturday May 5th, 2018 in Fairhaven, Massachusetts. Winner will be notified by Wednesday May 2nd so they may plan accordingly. Session value -575. -You must nominate someone else. -You may nominate more than one mother. -Winner of this session will be chosen by Bellini Portraits. -Winner grants Bellini Portraits permission to use images in print & social media. -Custom SessionNominee must live within 40 miles of 02324 and/or willing to drive to our agreed upon location. -Mini Session Nominee must be available on May 5th in Fairhaven otherwise next person will be chosen. In the spirit of giving back I humbly ask that you share this with your friends and family to help spread the good word! source - Awesome things here. I’m very glad to look your post. What’s the best part of Spring for you? For me it has to be the lilacs and their incredible fragrance. They are one of my favorite flowers–peonies being my all time fav! So to celebrate the coming of sprintgime and Mother’s Day coupled with my love of motherhood portraiture I will be offering a very special Mommy & Me mini session event on May 5th. These motherhood sesssions will be hosted in an adorable waterfront cottage in Fairhaven, Massachuetts. It is a combination of Anthropologie meets Urban Outfitters. A little mid-century meets a little boho with a splash of 70’s chic. 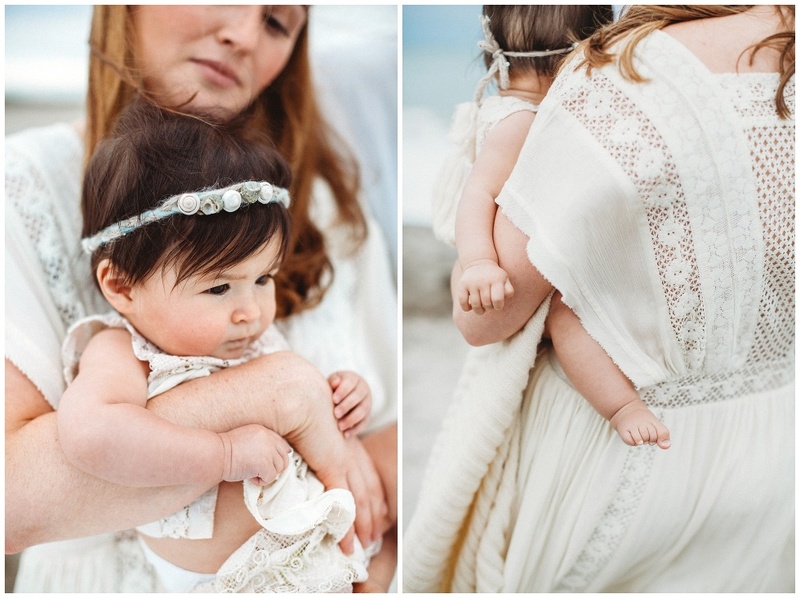 These mini sessions are for mom and baby/child and will focus closely on your loving bond and connection. Sessions will be 20 minutes in length and you have the option to book two back to back for a more custom experience. As always I am happy to work very closely with you to find the *perfect* wardrobe for you and your little ones. Kick of you shoes, we are going to get cozy! I am sooooo excited about these and hope you are too! This is an incredible gift for yourself. Tell your spouse or significant other that capturing this precious and ever fleeting time with your children is everything you could want this Mother’s Day. I am looking forward to seeing old faces and to meet some new faces, too! 20 minute session, 5 high resolution digital files. 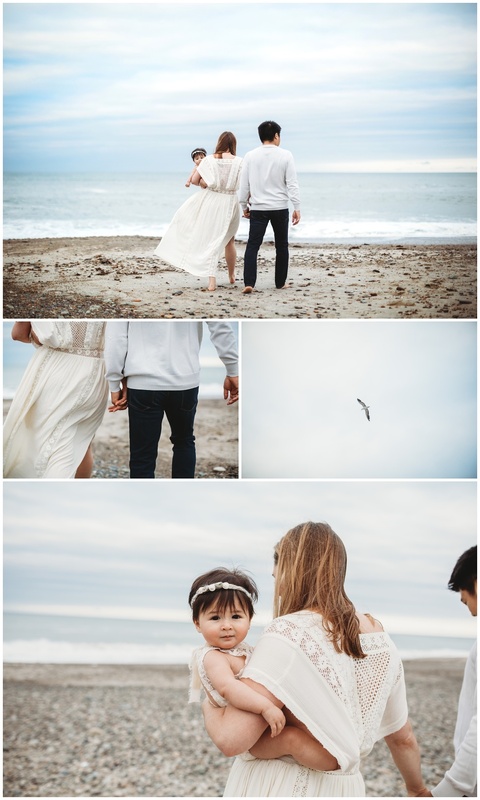 For those of you who prefer a full family session, we can start shooting on the beach as early as May weather permitting. Now is really the time to start thinking about where and when you would like to book your session so if you have any questions don’t hesitate to reach out! Do you know that April 1st marks Bellini Portraits’ ELEVENTH year in business?? 11 years!! Every year I am humbled by my clients’ love and continuous support. It is a blessing to be able to do what I love each and every day and to be able to create portraits for families that will be cherished for a lifetime. To celebrate and as a way to give back to you I will be offering 10% off on gift certificates in any denomination. Calling all those who are looking for a gift for that special woman in your life? This is perfect! I will send you a a beautiful press printed gift certifcate for you to hand to her just in time for Mother’s Day. You can purchase your certificates here. Don’t see the amount you want? No problem, just call or email and I can create that for you!